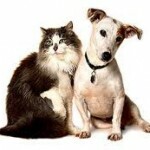 We are a busy and rapidly expanding pet sitting, dog walking and house sitting company, based in Amherst, NY. We generally serve all of the North Towns (ie: Amherst, Cheektowaga, Williamsville, Kenmore, Tonawanda, North Buffalo and surrounding areas) but have also expanded into the South Towns (ie: Depew, Lancaster, Orchard Park). 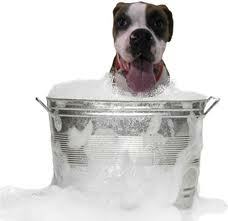 We are a company that is known to take very good care of our clients pets and homes and we give great customer service. We are seeking individuals to work as independent contractors, taking care of a clients pet(s) in the clients home as well as basic house sitting. We seek those who will help us provide the client with the level of service they have come to expect from us. What is required to be a sitter for us? You must be honest, dependable and trustworthy. Those who like to snoop, those who cannot follow directions or those who always run late need not apply. You must have great organization skills, the ability to work independently, good time management skills, good communication skills and be able to drive and walk in all kinds of weather conditions. You must be able to follow client directions. If a client has their dog on a diet, no matter how cute the dog is, you do not give the dog a treat. If the client instructs their pet be fed ¼ cup of food, you only feed the specified amount. You must be FLEXIBLE. As this is a customer-driven business, we are often revising the schedule to meet the desires and needs of our clients. Your ability to work days as well as some evenings, weekends and holidays is highly desirable. The client pays us to do the job the way they want it done, when they need it done. We need our contractors to be able to help us accomplish the task. You need to have experience with animals and be willing to learn more about them. Knowledge of animals is acquired by observations and interaction with animals. You must have a cellular telephone and a computer/laptop w/internet access and a printer. You must know how to use them to attach pictures, text, attach documents, Email etc. 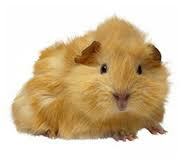 You must have your own transportation, for it will be difficult to use public transportation to pet sit. It is also advisable that you have a working knowledge of the area or a good navigation system. You must be able to pass a background check as well as a drug test. We have to be able to trust those who represent us and enter clients homes. Current Pet Sitters, Dog Walkers, Dog Day Care Attendants, Vet Techs, Dog Trainers, Groomers and Experienced Bathers are encouraged to apply. Compensation: Typically we pay 50%-70% of the amount charged for the pet visit. 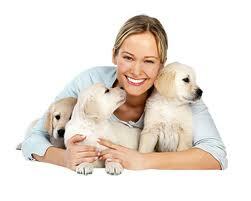 There are additional incentives such as 100% of your tips and holiday surcharges goes directly to you the pet sitter. To Apply: If this sounds like something you would love to do, please email your name and phone number to laurascrittercare@yahoo.com in order to be considered for an interview. You must Email a letter of interest along with a resume and answers to the following questions below. Please elaborate on your answers where applicable. 1- What are the major cross streets where you live? 2- Do you have or had any pets? Types? 4- How long have you been living in Western New York? 5- Are you looking for full time, part time, extra income or any combination? explain? 6- Have you worked with pets before? explain? 7- Do you have your own vehicle? Computer and printer? Cell phone? 8- Why do you want to work with pets? 9- Would you be available to work on holidays or weekends? why? 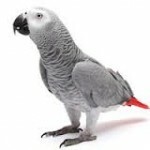 10- What are your favorite types of pets? 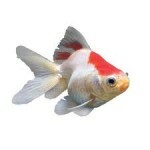 11- What pets do you like least? 12- What type of pets would you prefer not to sit for? 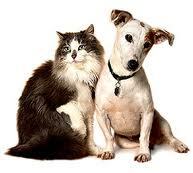 13- Why would you like to be a pet sitter? 14- Why would you be an asset to our team? 15- Are you seeking a permanent or temporary position? 16- Are you currently a bonded and insured independent contractor? If not are you willing to become a bonded and insured independent contractor at your own expense?